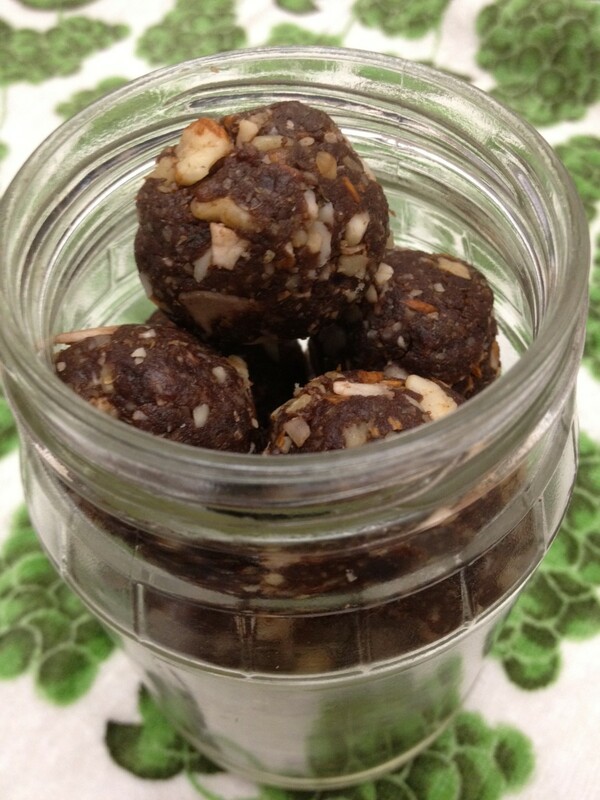 No-bake energy balls are literally one of the easiest and quickest things to make. They are the perfect convenient snack, packed full of nutrients, complex carbs, natural sugars and protein. An ideal choice to satisfy a sugar craving and a healthy alternative to candy. 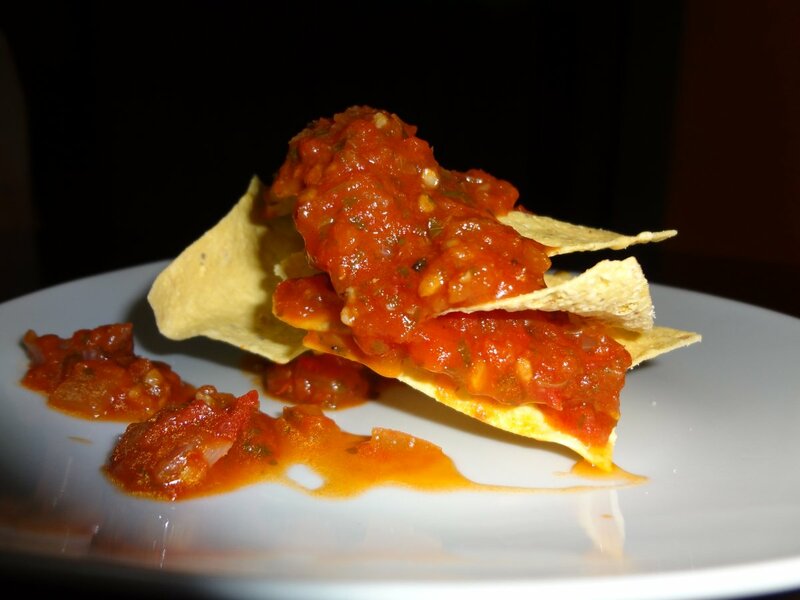 To make, just pop your ingredients into a food processor, blitz for a few seconds, and voilà. Okay, maybe it's not that simple, as you still need to use your hands a little to make the balls. This is a no-bake recipe so it requires absolutely no cooking time. You are essentially producing raw energy balls. 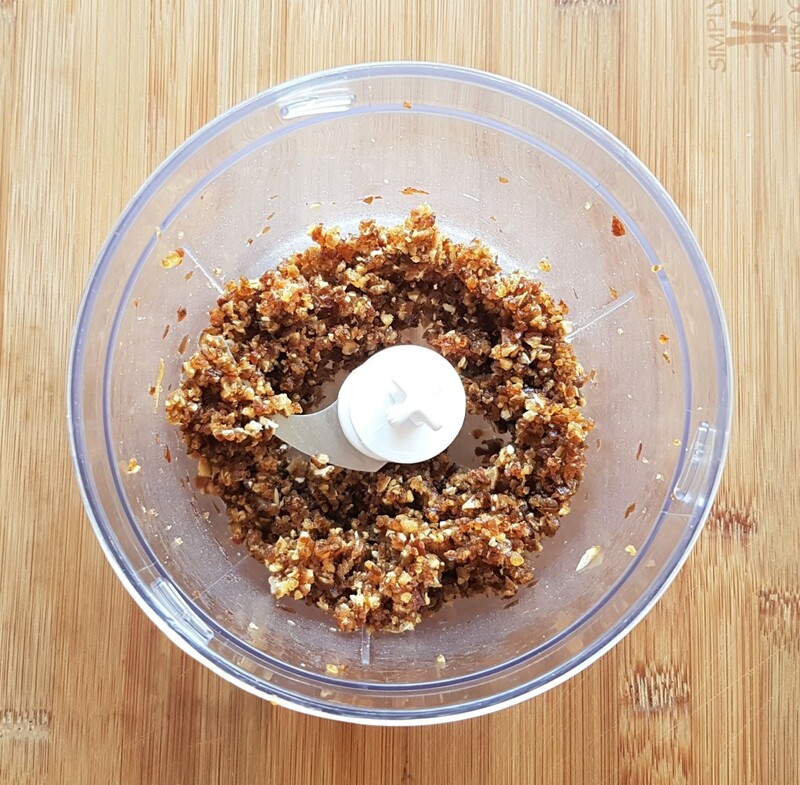 This recipe is for plain and simple energy balls, although feel free to experiment with various toppings. Since I always seem to have a never ending supply of desiccated coconut in the cupboard, I often use this to coat the balls. This also adds a little contrast and definition. If you're a bit nutty, you could also coat with chopped pistachios. These would provide a subtle saltiness to complement the sweetness. They would also add a pop of green colour. What's great about using dates in this recipe is that they add both nutrition and a natural sweetness. 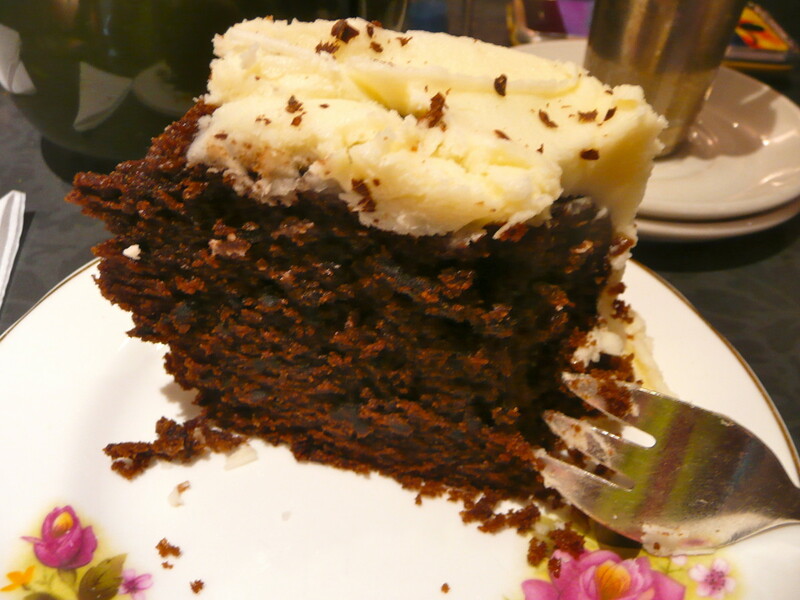 As such, you may, or may not, require any additional sweetness. Since I like things sweet, I do use a drop of honey in this recipe, although this is totally optional and all depends on your preference. If you do wish to add a little extra sweetness, other than honey, you may try agave or maple syrup. 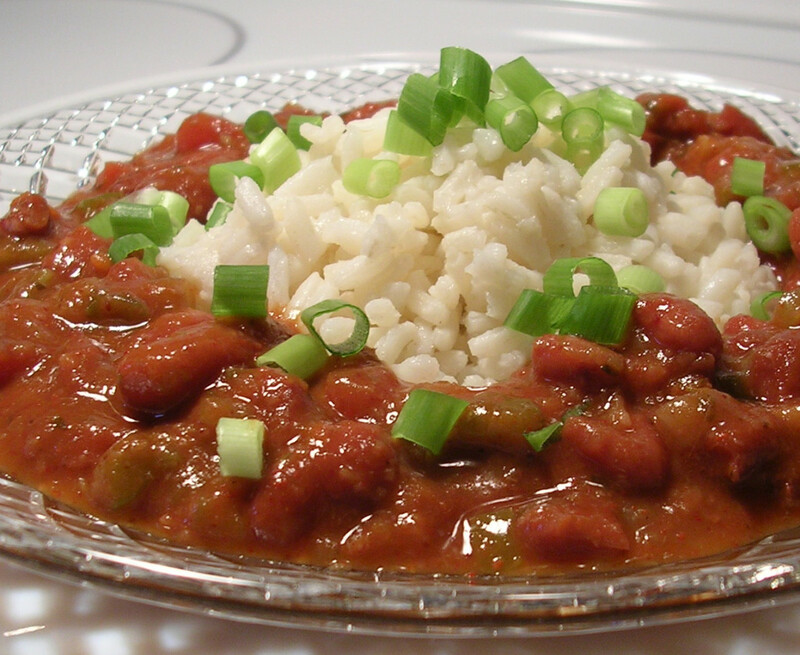 Pecans are used in this recipe. Again, if you wish, you may use an alternative nut. Haven't tried it myself, but I have a feeling that walnuts would be awesome, or even almonds, Brazil nuts or macadamias. 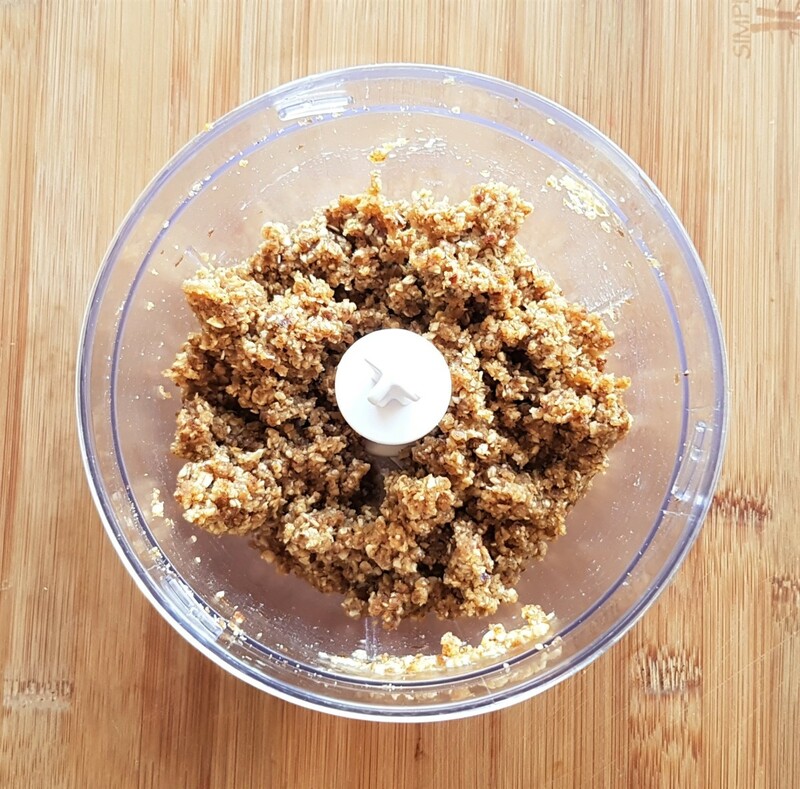 I add peanut butter to the mixture, mainly to help hold it together, but it also adds a little protein and a great nutty flavour. If you wish, please feel free to substitute this with almond butter, or even cashew butter, if this tickles your fancy. Last but not least, the oats provide much body and texture. They are a healthy source of carbohydrate and also add a little protein to the energy bites. 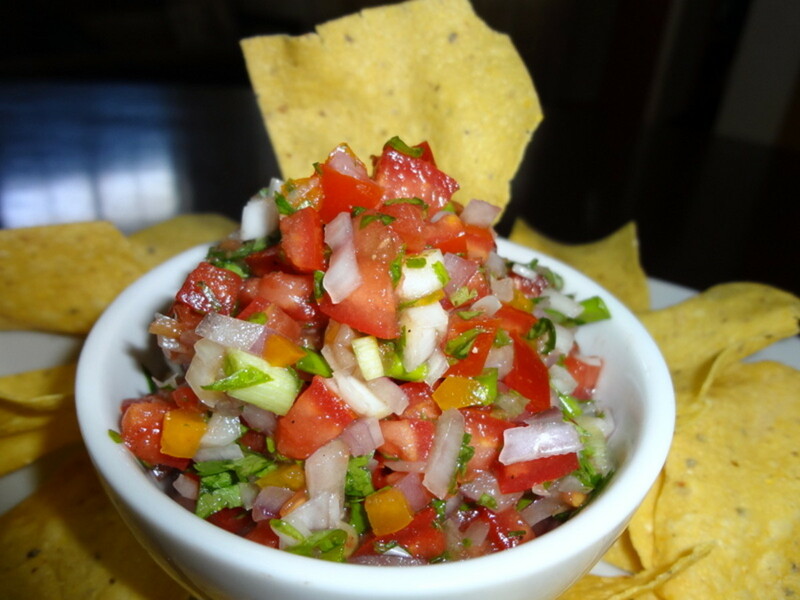 A good source of complex carbohydrate, which releases energy slowly over time. The natural sugars from the fruit and honey will give you a faster fix of energy. Killing two birds with one stone. 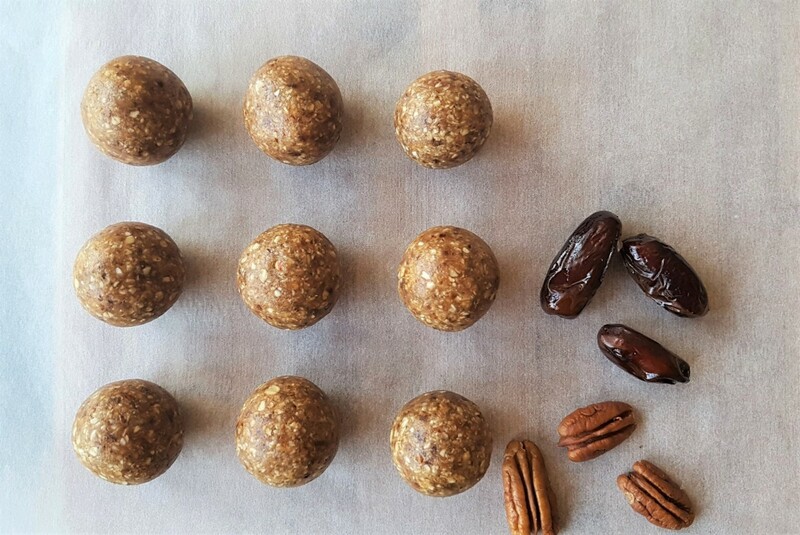 See below for instructions on how to make energy balls with dates. 1) Pit the dates by slicing lengthways across using a sharp knife. Pull open the dates and remove the pit. You certainly don't want to leave these in, unless you're looking for a broken tooth. 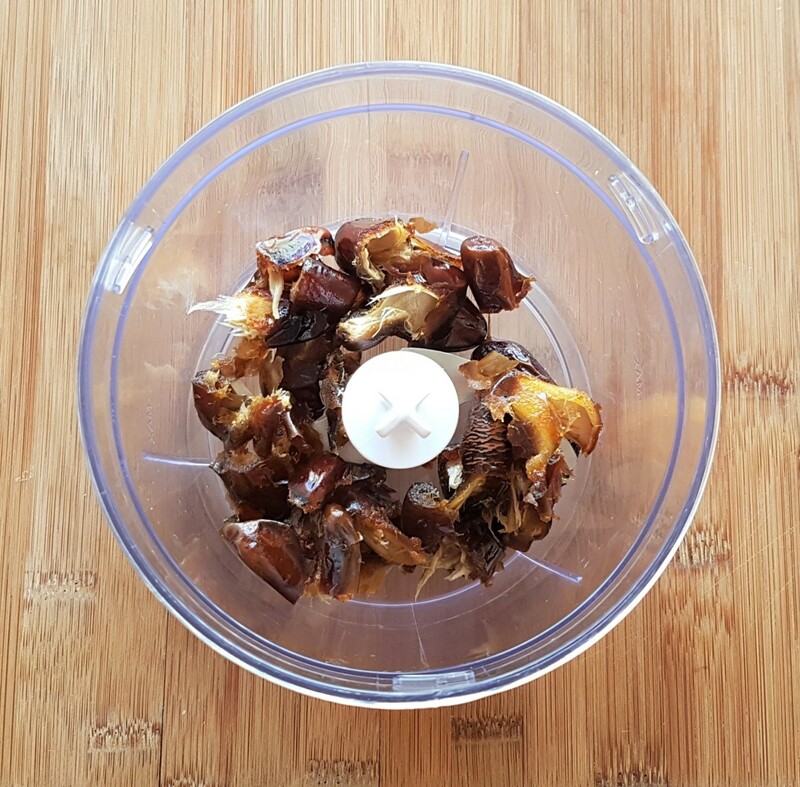 2) Place the pitted dates into a food processor and blend on a high speed until you achieve a course meal - see the picture below. 3) To the processed dates, add the oats and pecans (or any nut you feel is suitable). Process on high speed for a few seconds to incorporate. You don't want to over chop the nuts or they will end up like a powder. 4) Finally, add the water and honey. If not using honey, then simply substitute with water. Blend on a high speed for a few seconds until all incorporated. The mixture should pull together and clump. 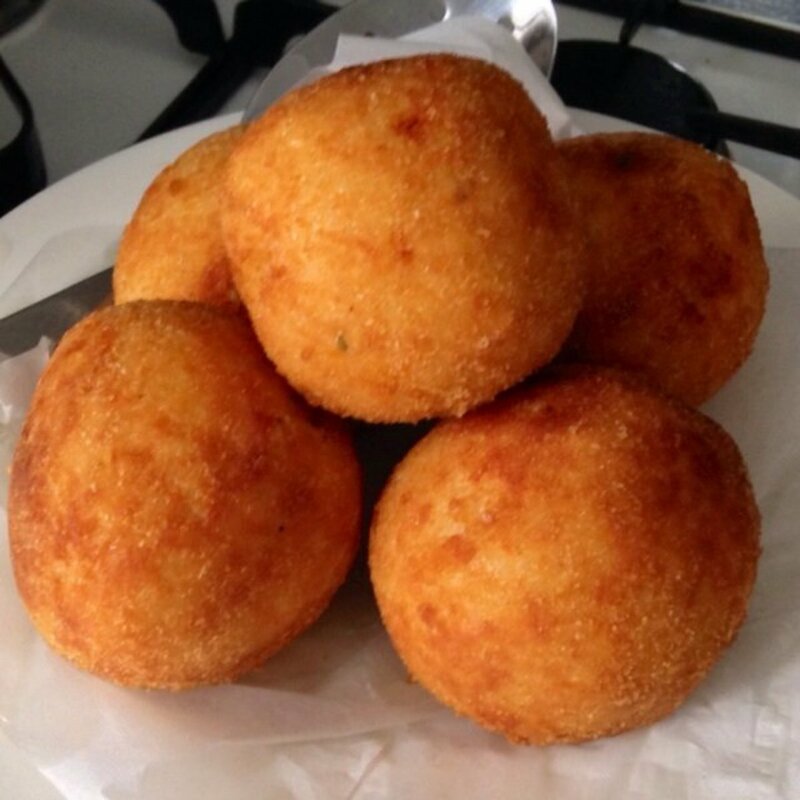 The mixture must clump or the balls may not hold their shape. 5) Between the palm of your hands, roll a portion of the mixture into a ball shape. If it doesn't hold it's shape, then add another tbsp on water to the mixture and incorporate. If the mixture holds, then roll portions of the mixture into evenly sized balls. 6) If you fancy a topping, desiccated coconut works extremely well. 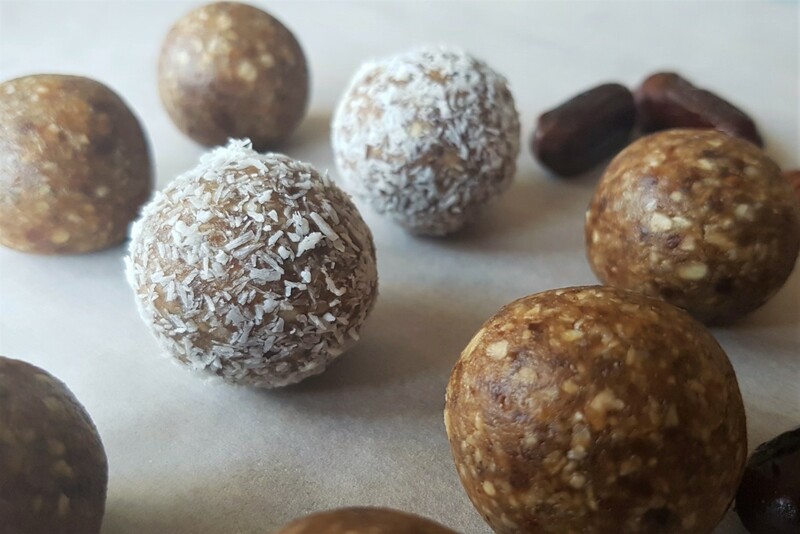 Simply roll your homemade energy balls in some desiccated coconut. 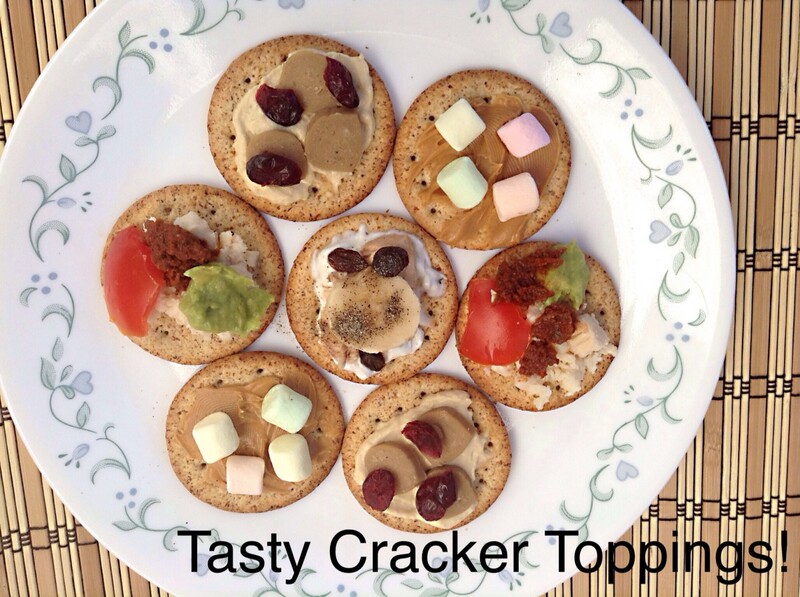 Feel free to experiment with other toppings and let me know what you think. I have a feeling that pistachios, macadamias, Brazil nuts or walnuts would work very well. These would also be packed full of nutrients, fiber and protein. YUMM I love the sound of these! Anything with dates is my cup of tea! 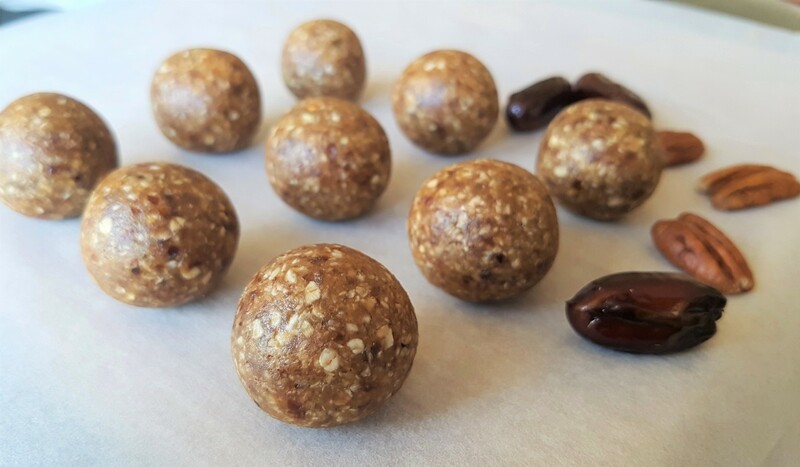 These are the easiest energy balls I think I've come across. Thanks for sharing your recipe.